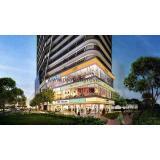 Tai Seng Point is a rising mixed-use property located along 11 Irving Place in District 13, Singapore. Built up by Singhome Pte Ltd, this new development will consist of 7 restaurant units, 1 staff canteen, 22 B1 industrial units and 17 shop units. 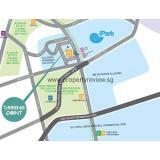 Tai Seng Point is a new generation building that can function as business or private offices. This property is slated to be finished in 2018. 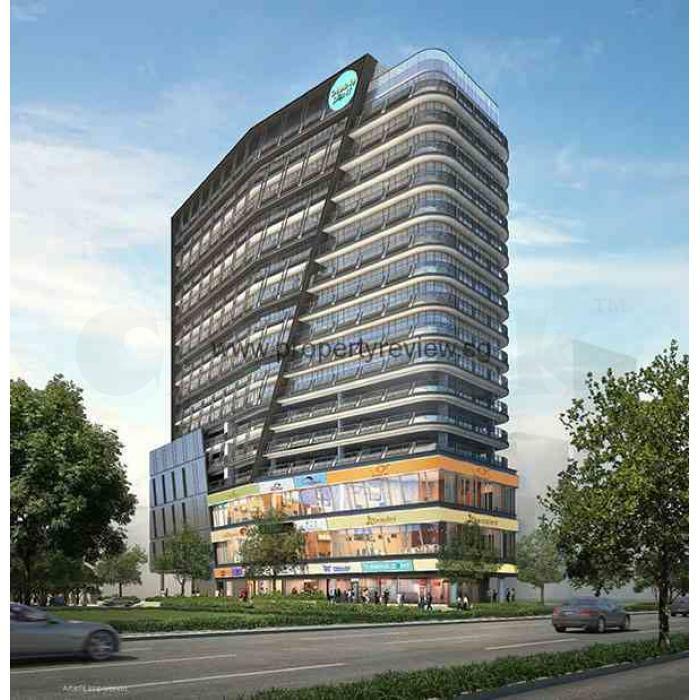 This freehold development is specially built to pull in a good count of target market for any business owners and investors. Modest to grand office and industrial space makes it mastered and highly suitable for leading renters who are aspiring to spring up their businesses and desiring to be centered to the city while being in a building with a strong appearance. Tai Seng Point hopes to deliver a stress free quality of life by being near to other business spots and recreational facilities that includes adjacent shopping malls such as Heartland Mall, NEX Shopping Mall, Hougang Mall, NTUC Fairprice and Kallang Basin Complex. The property is also surrounded with splendid greens such as Maplewood Park and Sunshine Park. Prospective business proprietors and their staff can send out their kids to some famous learning institutions nearby such as Cedar Primary School, Macpherson Primary School, Bartley Secondary School, Maris Stella High School, Paya Lebar Methodist Girl's School and Cedar Girl's Secondary School. Situated at a bustling and lively business zone, Tai Seng Point is extremely obtainable and has great access to Kallang-Paya Lebar Expressway (KPE) and Pan Island Expressway (PIE). It is strategically positioned with smooth access to numerous forthcoming MRT posts and old MRT stations like Woodleigh MRT, Serangoon MRT, Potong Pasir MRT, Tai Seng MRT, Macpherson MRT and Bartley MRT.